The Center for Inquiry has an action form to contact your representative by e-mail or you can go to House.gov and find their contact information there by searching using your zipcode. Last week, U.S. Representative Joe Pitts (R-PA) proposed a resolution calling for the repeal of blasphemy laws around the world. The Center for Inquiry (CFI) strongly supports this resolution and urges you to contact your representative in the House and tell them to become a co-sponsor or give it their vote. 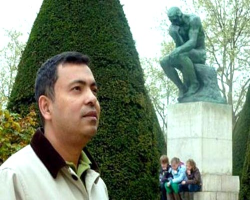 It calls upon the President and the State Department to make the end of blasphemy laws a key component in all relations with countries that have such laws. 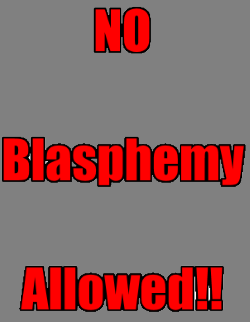 Currently, at least 50 countries have blasphemy laws. In some of those countries, criticism of religion is punishable by death. No one should have to die because their beliefs are contrary to the state’s or the majority’s. 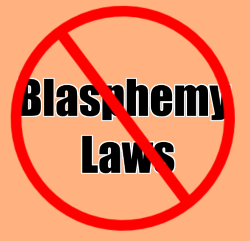 Blasphemy laws position governments as authorities on theology and arbiters of religious belief, empowering officials to enforce particular religious views against non-religious individuals and religious minorities. The passage of this resolution would send a strong signal to these countries that the U.S. rejects such laws and that they must be repealed. That’s where you come in. You can stand up for the rights of all people, religious and nonreligious express their beliefs regarding religion. 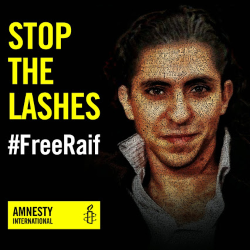 Use our pre-written form to contact your House representative today and tell them to call for an end to blasphemy laws by co-sponsoring or supporting H. Res 290!